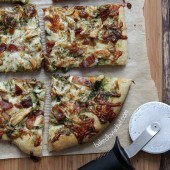 An updated recipe for pesto pizza featuring bacon-basil pesto on top of a crisp homemade pizza crust, with salty bacon, chicken and freshly shredded whole milk mozzarella. This post is brought to you by Aero Garden ULTRA and Kitchen PLAY. I’ve never been one for getting into gardening. Every year I have big dreams of a garden full of fresh veggies and fruit, but every year passes without me getting beyond the dreaming stage. It could be the idea that I have to actually get dirty or deal with bugs, neither of which I care for. Sure, I’ve grown flowers here and there but never any giant colorful gardens, just simple and hardy varieties that need very little help. When I was given the opportunity to try out Aero Garden ULTRA, I jumped at the chance. Grow my own fresh herbs (veggies or fruit) at home… in the winter?! I was curious and excited to see it in action. Not only was it easy to put together but it was a cinch to use! It’s basically dummy-proof with the machine walking you through everything from the setup to when to add water and even regular nutrients. The really cool thing was checking on the basil everyday. The kids and I were always excited to check in on their progress and as they got bigger and bigger, the kids were more in awe! I was too! Seriously guys, it’s a snow covered 20 degrees in New Hampshire and I have fresh basil growing in my basement. How cool is that? The above photo is from early on, before the basil got big. I knew immediately what I wanted to make with my fresh basil. Pizza! We have weekly pizza nights so it was fitting to finally share a new variety that is totally different than any other I’ve shared so far. Honestly, I wasn’t sure if I was going to be a fan. 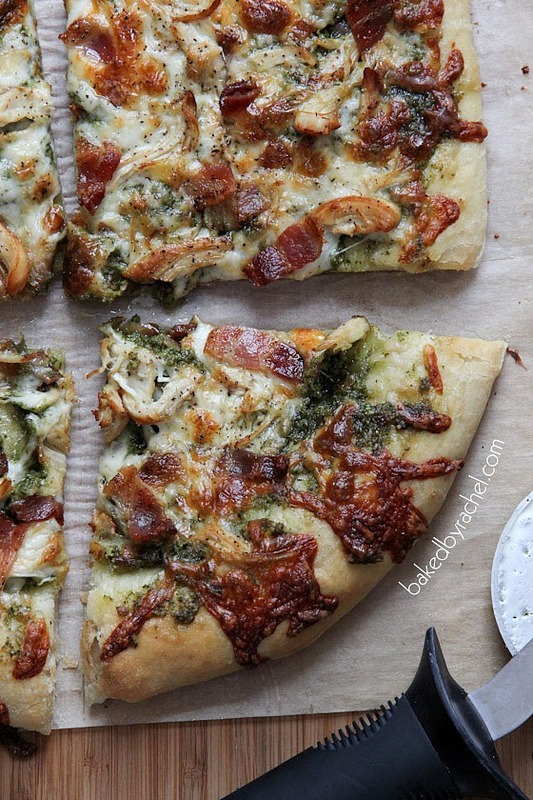 But I was blown away by this bacon-basil pesto pizza. So good! It’s seriously a pizza like no other. Forget your run-of-the-mill boring pesto. 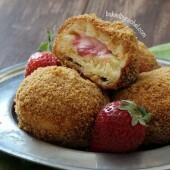 This one has bacon, which makes it that much more amazing! 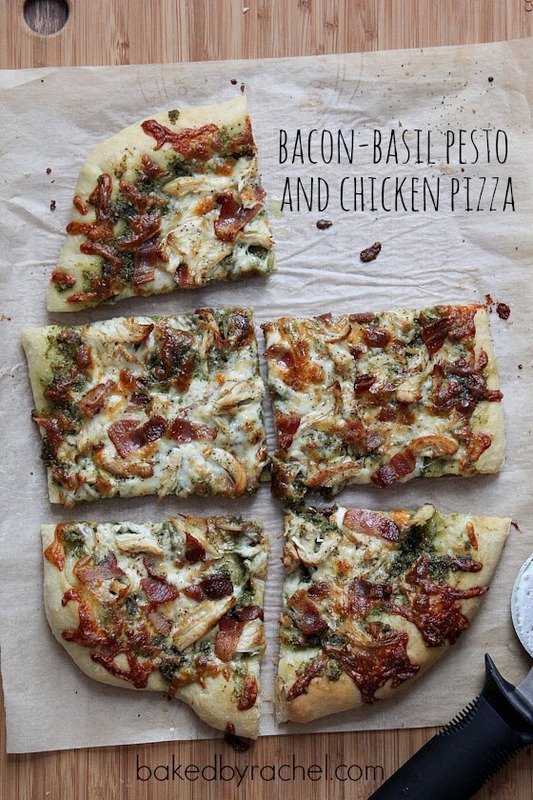 A bacon-basil pesto on top of a crisp homemade pizza crust, with bacon, chicken and freshly shredded whole milk mozzarella (remember, whole milk is the key to an amazing pizza!). Add a dash of pepper for the final finishing touch. Trust me, this is a must make pizza! 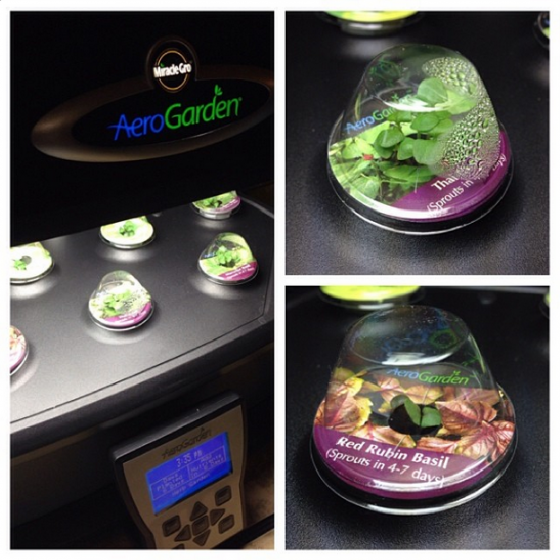 If you’d like to try your hand at growing herbs and veggies in your home, any time of the year, AeroGrow will be running its ‘12 Days of Deals’ for the holidays with discounts and special bundles for the season. Plus, get up to 20% on everything storewide when using promo code ‘Holiday20’ in the shopping cart at checkout. 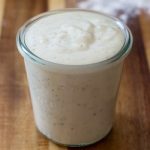 Prepare dough: In a measuring cup, combine warm water (115-120°F) with active dry yeast and sugar. Allow yeast to proof. Meanwhile, in the bowl of a stand mixer, add 2 1/2 cups of all purpose flour and salt. When yeast is ready, turn mixer on low and slowly drizzle in liquid. 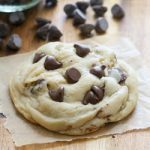 Increase mixer speed and continue mixing until dough comes together. Add additional flour as needed until dough no longer sticks to the sides of the bowl. Transfer to a lightly greased bowl, cover and allow to rise in a warm location for at least one hour. In a medium skillet, cook 6-7 slices of bacon (or more as desired). Finely chop of half of the bacon for the pesto sauce, while reserving the rest for topping. In the same skillet, cook chicken breast over medium heat until cooked through. Shred chicken and set aside. Add basil leaves and garlic to a food processor. Blend together until only fine pieces remain. Add Parmesan cheese. Blend until combined. With food processor running on low, slowly drizzle in enough olive oil until a spreadable consistency is reached. Transfer mixture to a small bowl. Stir in bacon. Lightly grease a baking sheet with olive oil. 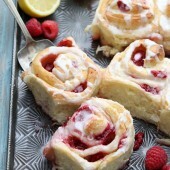 Gently stretch and shape dough to desired size. Add to a cold oven. Heat oven to 425°F. When oven is ready, remove pizza crust. 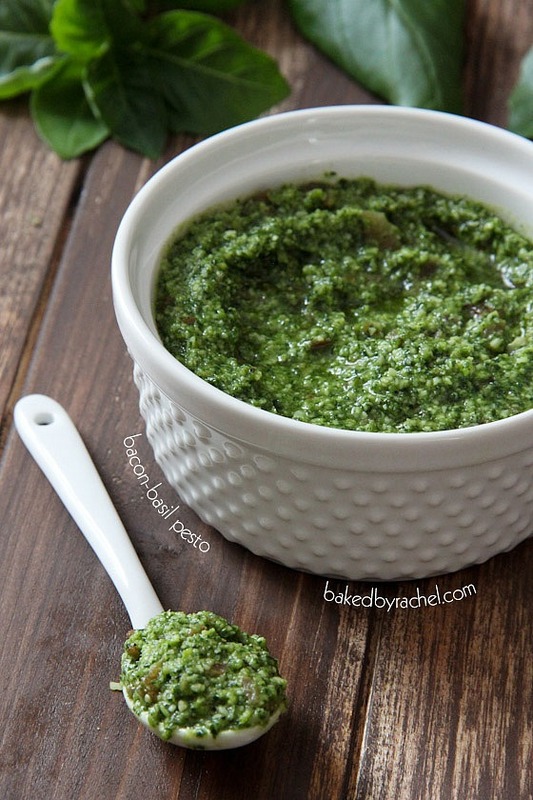 Spread bacon-basil pesto sauce in an even layer. Top off with shredded mozzarella, followed by bacon, chicken and finally a sprinkle of ground black pepper. Bake pizza for 15-20 minutes or until desired crispness is reached. Slice and serve. Discolsure: This is a sponsored post. I was provided with product and compensated for my time. As always, all opinions are my own. This is my kind of pizza. I love all of the flavors involved. Pinning cause I must make this version. Oh my goodness this looks so damn good! 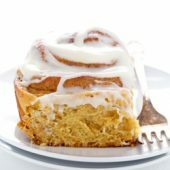 I want it for breakfast. Bacon. Basil. Pesto. YES! 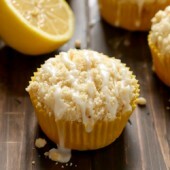 I keep scrolling back and staring longingly at the photos…this looks and sounds stellar! And bacon basil pesto? It’s SO happening in my kitchen. Haha! Thanks so much Heather. I hope you try it and enjoy it! Seriously – the bacon makes it that much more delicious. And you totally need one! Fresh basil year round. Crazy! Looks amazing! I just featured a bacon pizza on my blog on Friday too. Bacon is so good on pizza! This looks so good! 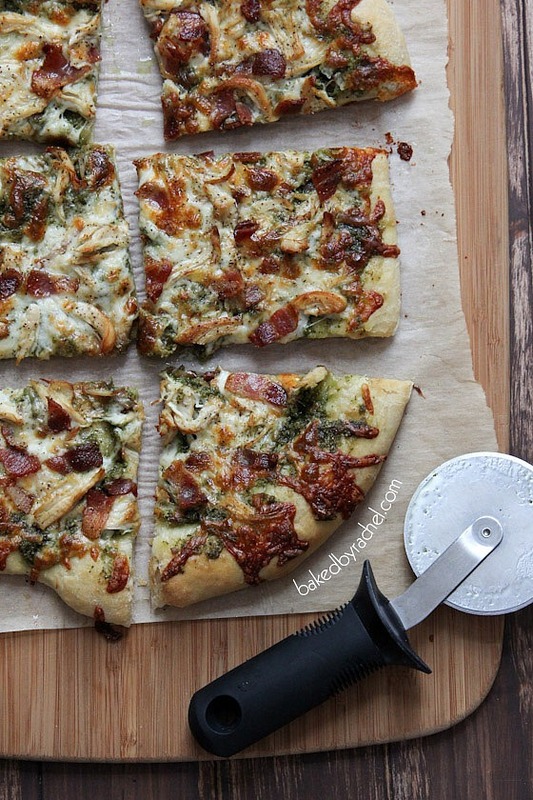 I’m a sucker for pesto…and bacon…and pizza…haha. So trying this! I recently found your website…and, I must take umbrage…you have taken up an Enormous amount of my time recently, navigating your site! 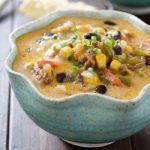 Every time I find a Great recipe I want to try, I find ANOTHER one I want to try! You have some Terrific ideas! Thank you so much. Just one thing tho’…This is the second recipe I have seen where you have homemade pesto…I’ve been making (and freezing) it for years…most recently using asparagus instead of pesto (yum, if you love asparagus). But, I’ve Never seen a pesto recipe without using nuts, normally pine nuts. Why is that? Oh, this looks so delicious and my 2 boys just love pizza. 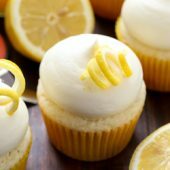 This was a great recipe. I hate making crust so I cheated with a pillsbury crust. 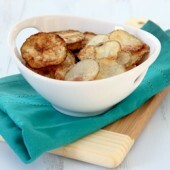 Also good with a little balsamic drizzle on top! I’m glad you enjoyed it, Kate! Thanks for sharing!